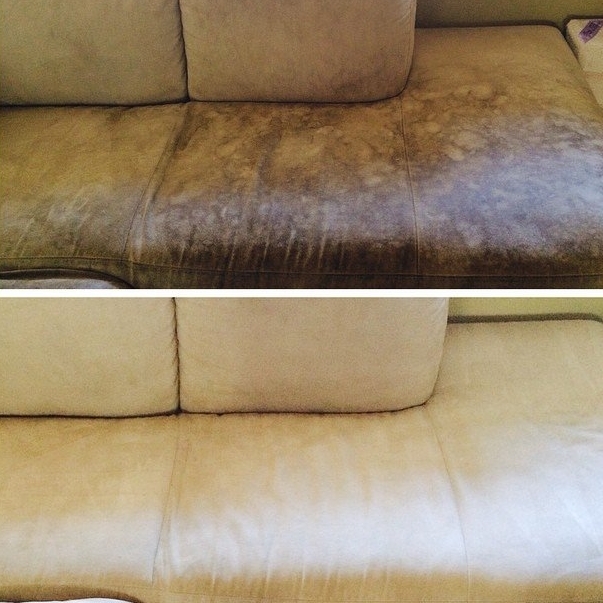 In addition to carpet cleaning, you can trust us to handle all your furniture cleaning needs. 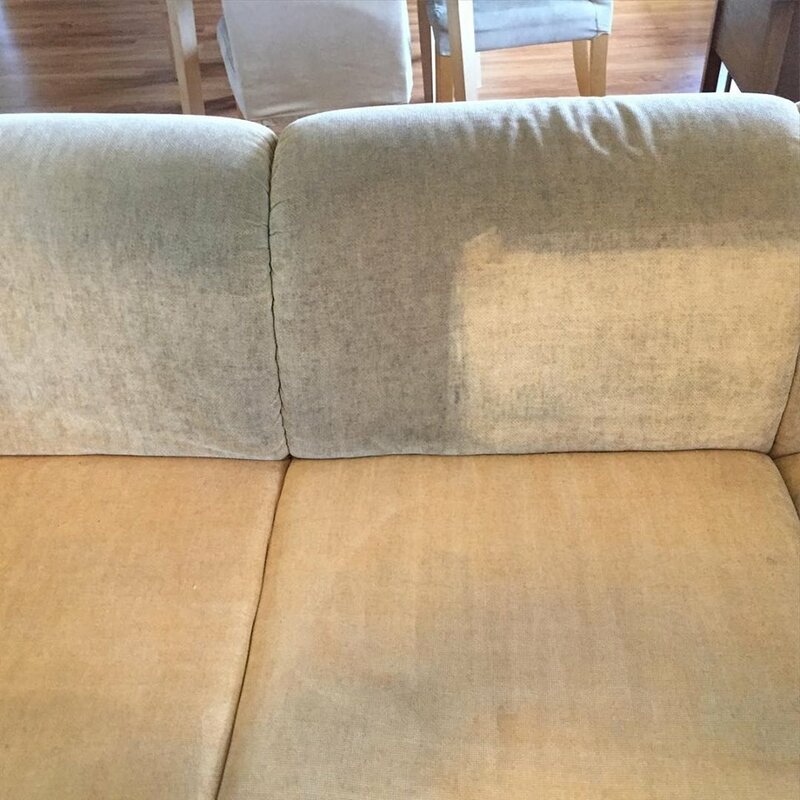 Sofas and couches can be the biggest investments in your home – that’s why our trained technicians give them special care and attention they deserve. 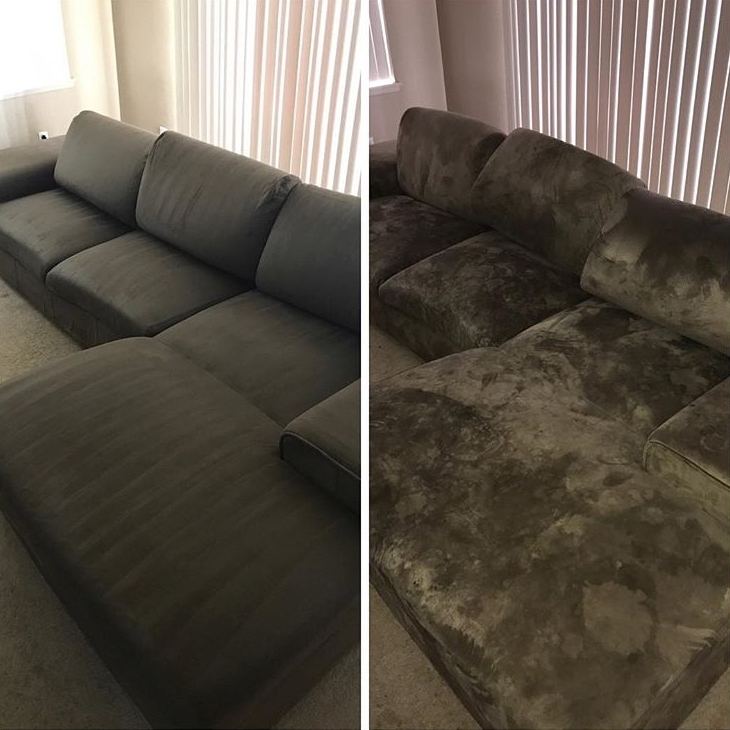 Get rid of the dirt, dust and other pollutants that can collect in the crevices and cracks of your upholstered furniture by calling our cleaning professionals, who can make your sofas and couches look brand new.